The debut of League Play has been delayed again. 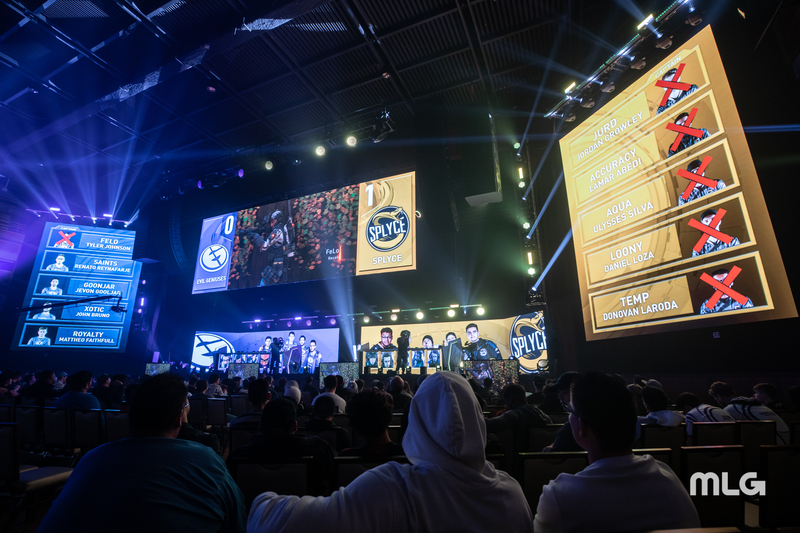 Black Ops 4 developer Treyarch has revealed some changes to the 2019 Call of Duty World League ruleset, and addressed the highly-anticipated League Play playlist. Among the CWL ruleset changes, the specialists Ajax and Torque are now fully-restricted, and Prophet’s Seeker, Firebreak’s Reactor Core, Seraph’s Tac-Deploy, and the scorestreaks Dart and RC-XD have been restricted from competitive play. The game’s newest specialist, Zero, and any specialists released in the future, will also be restricted. In regards to League Play, Treyarch said it will run League Play events more frequently to make ladders feel like “meaningful competitions with constant movement.” The events will also be shorter in duration to imitate how professional players compete in weekend events like CWL 2,000 Series tournaments. The progressive rank system for League Play will include a permanent rank that changes through every event performance. Final placement in ladders determines how you advance the rank, giving an extra incentive to do well. Realted: When will League Play be added to Call of Duty: Black Ops 4? Unfortunately for fans, League Play and the World League Hub will not include the Scrims feature nor World League Gauntlets upon release. The release for the World League Hub has also been pushed back once again, and it is now set to debut in mid-February. The competitive playlist was originally set to make its way into the game in December, but it appears the developers severely overlooked the problems it could bring. Hopefully, League Play’s features will make up for the long wait.